Joy Melville’s major biography of the Russian impresario brings to life a brief and daring age of sophisticated and hedonistic pleasure set against the backdrop of a swiftly changing world. 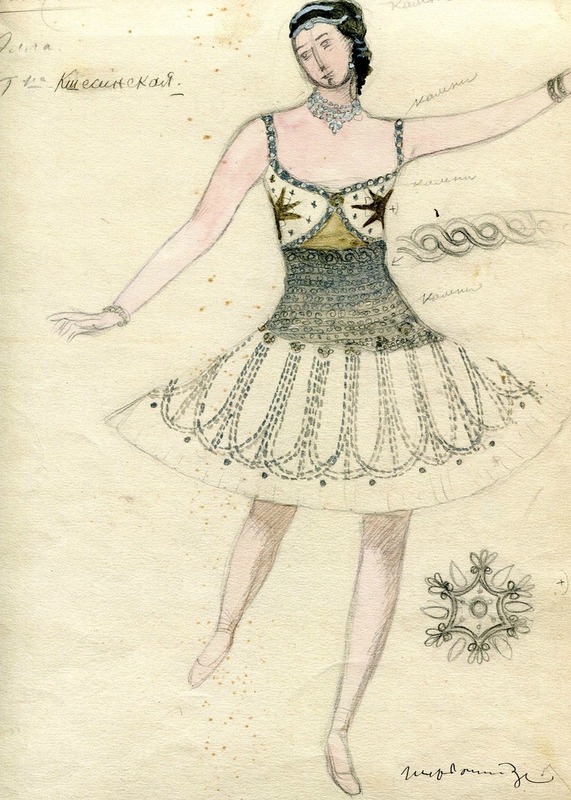 In Paris and London, Sergei Diaghilev drew together an amazingly talented group of like-minded artists such as Picasso, Bakst, and Fokine, as well as dancers like Nijinsky, Lifar, and Karsavina, and the composers Igor Stravinsky and Sergei Prokofiev. Diaghilev’s tempestuous and destructive affair with his protégé Nijinsky and his friendship with Jean Cocteau are closely examined. Joy Melville is the author of several biographies including Ellen Terry (Haus, 2006), Ellen and Edy – the life of Ellen Terry and her daughter Edith Craig, Mother of Oscar – the life of Jane Francesca Wilde and Julia Margaret Cameron – Pioneer Photographer.